Once again Cudeca Hospice celebrates their traditional Christmas “Light a Light” in memory of a loved ones, on Friday 14th December from 6 p.m.
During this celebration the traditional lighting of the lights that decorate the Cudeca Hospice Centre in Benalmádena will be carried out by the Founder & Honorary President, Joan Hunt OBE; and the chief executive & Medical Director, Marisa Martín together with more than 300 charity candles of the volunteers, friends and employees. On this special evening, we will participate in charity raffle, home made cakes, and other savoury delights. Further items will be on sale, e.g. 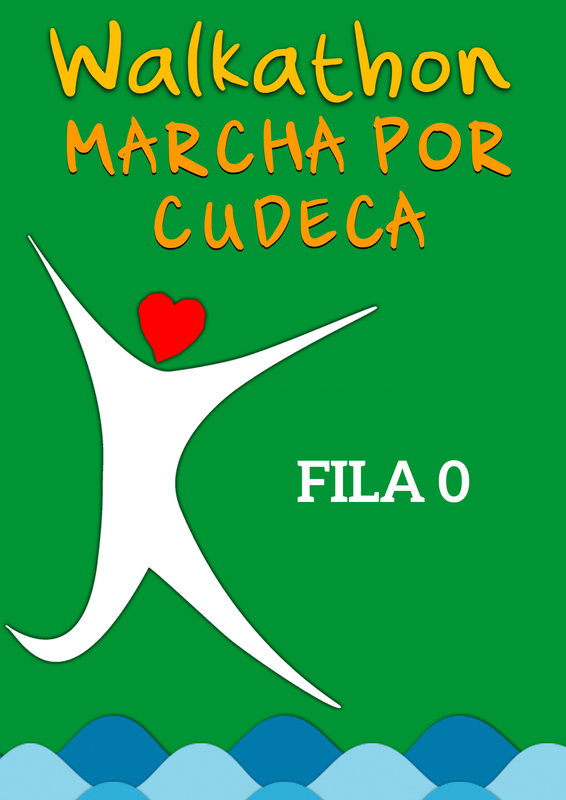 : Cudeca’s popular Christmas Cards, hand crafted by patients and volunteers, Calendars and the Christmas lottery tickets. you can do it at www.lightupcudeca.org for a minimum donation of €10 or at the Hospice Centre on the night of the event. 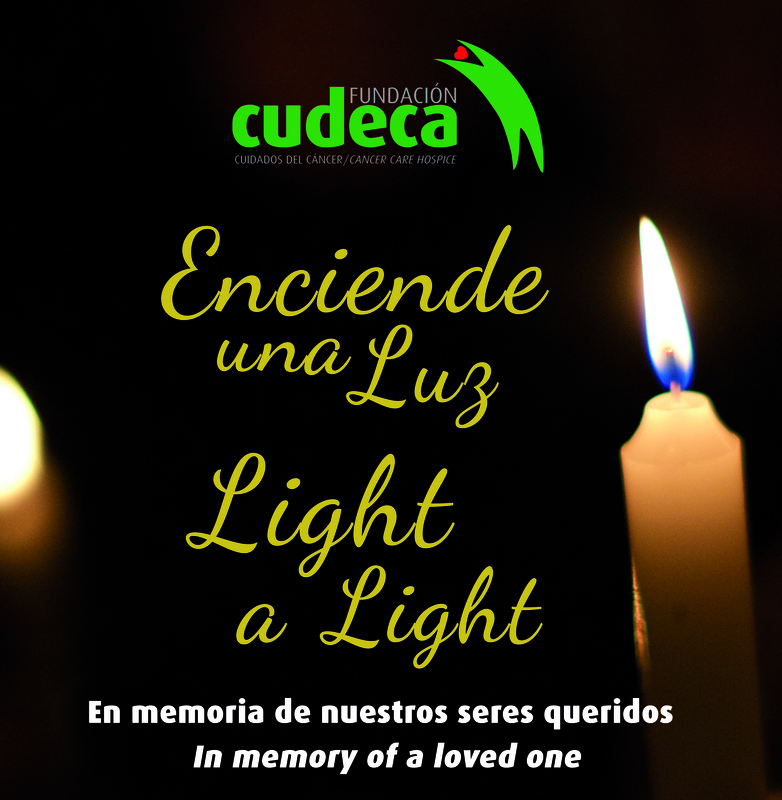 The dedication will figure in the book “Light a Light” that will be printed and displayed in the Cudeca Hospice. Light a Light is possible thanks to choirs, and volunteers!